Tamworth fitted in all the right places with lace detail and low back. Style and comfort is what the Tamworth is all about. Designed with the more casual bride in mind. Perfect for a Bali, Fiji or Vegas destination marriage. The Tamworth dress so low maintenance just pack it on top of your luggage or simply carry it with you to your holiday location. 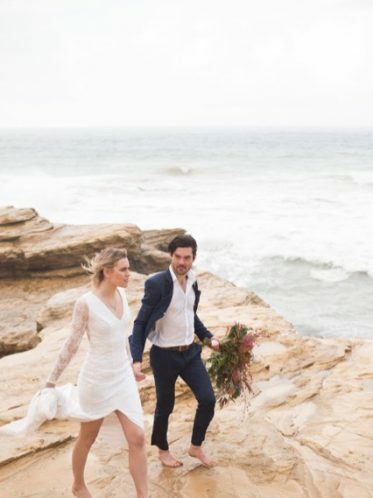 Back yard weddings are so popular at the moment and this dress is a great choice as you will be able to party until dawn and eat drink and be merry. 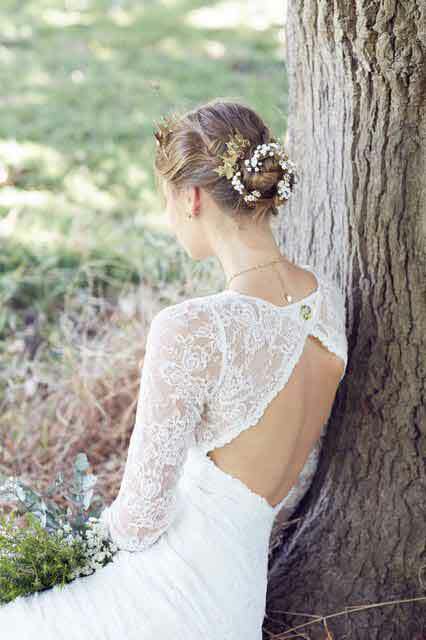 With long lace sleeves and plunging back you will make a beautiful statement. Uniquely a design made out of a stretch satin fabric, so it’s not restricting to your body. Especially if you are going to be wed in a hot location. Ready to wear and available now. 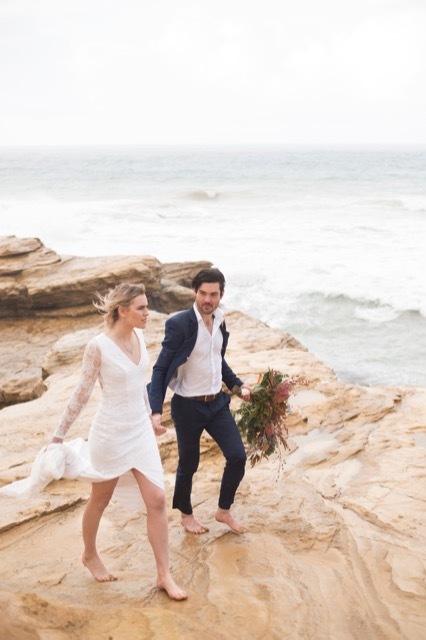 The Tamworth lace gown is from Hello Lovers Australia where their latest bridal collection is inspired by the great city’s that make this country great. 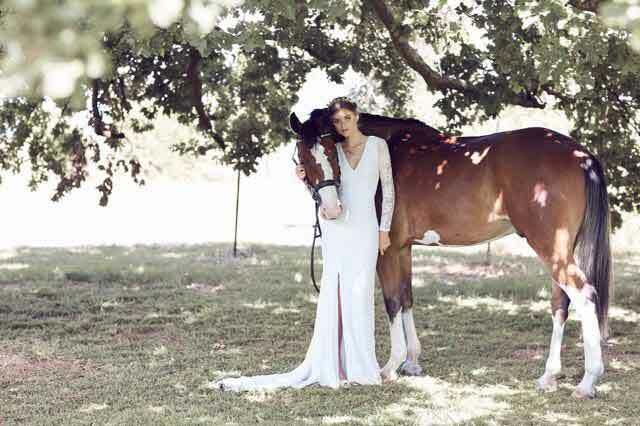 This dress is named after the town of Tamworth where they share the brands love for music and horses. Couldn’t help but add some photos of our real bride Jenna wearing the Tamworth, even at 14 weeks pregnant she totally rocks this style! 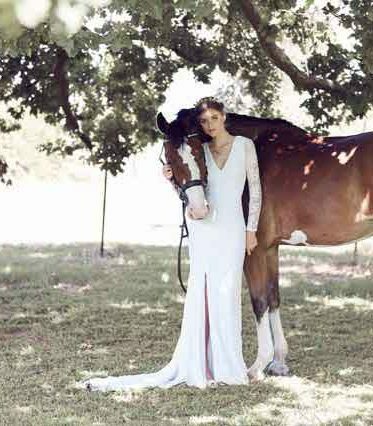 The Tamworth is one of our off the rack and ready to wear wedding dresses. 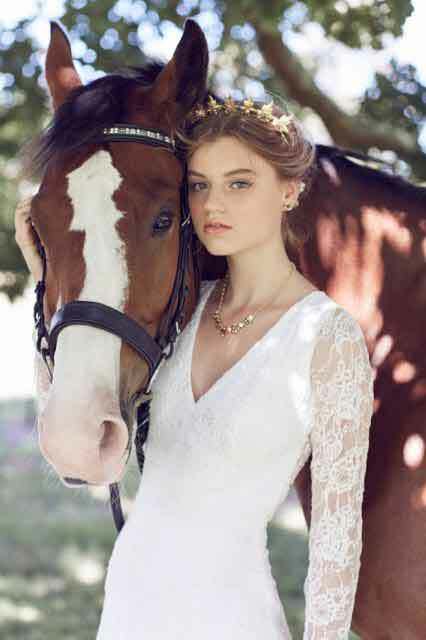 Features of the Tamworth vintage lace dress. Available in ivory in sizes 6 to 14. Hello lovers Australia also design a stunning and unique range of Bohemian jewellery to compliment your look. Just some of the wedding jewellery on display at our huge showroom. Veils designed and made on the premises too. If you would like to try this stunning gown on visit us at Leah S Designs Melbourne bridal store in the south eastern suburb of Hallam. While you are visiting have a look at our range of wedding dress accessories. 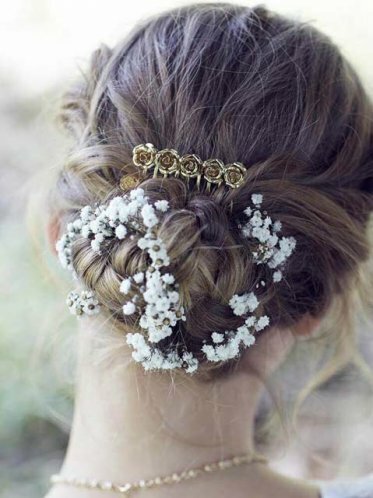 Which has been referred to as bridal accessory heaven. Lots of off the rack designer wedding dresses, superb deb dresses for sale, bags for brides and Debs not forgetting the ever important wedding shoes to complete your bridal look.